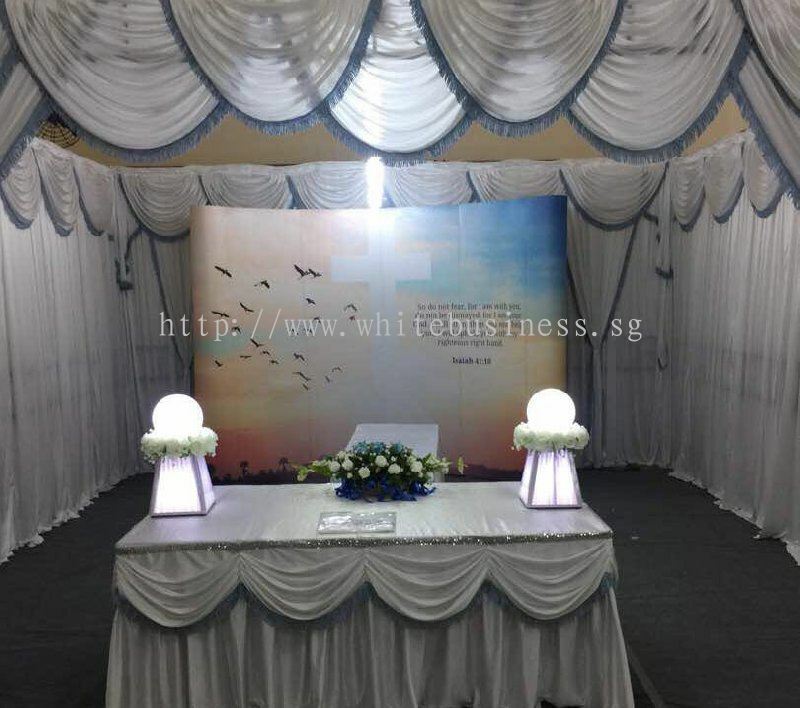 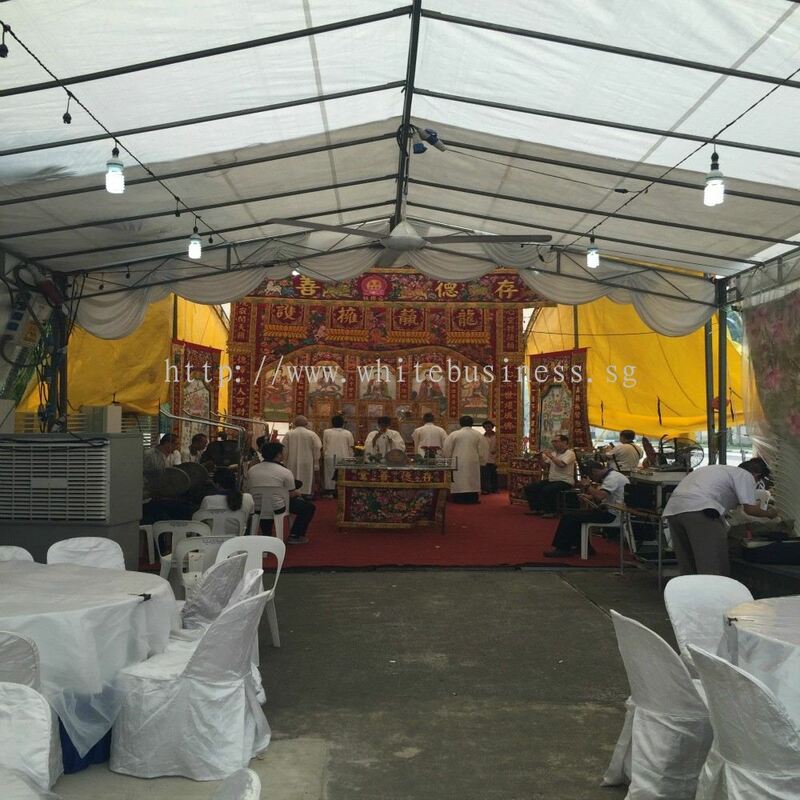 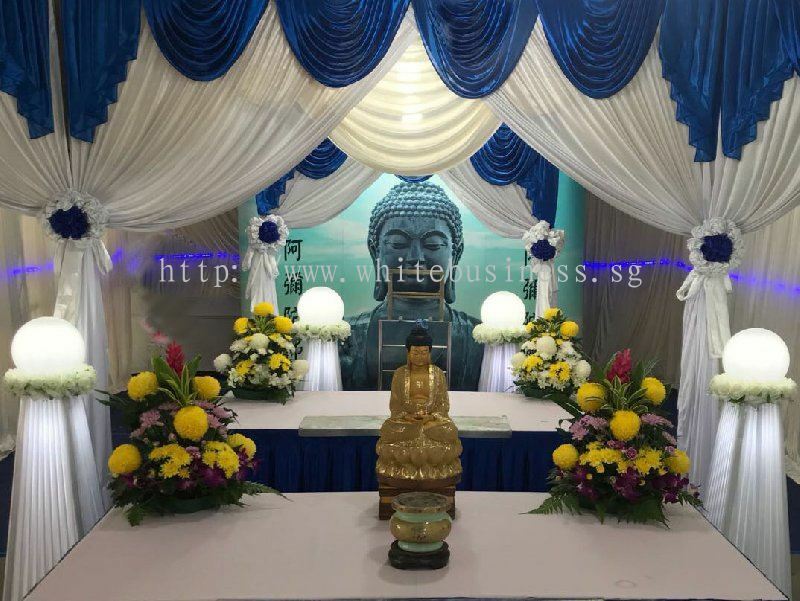 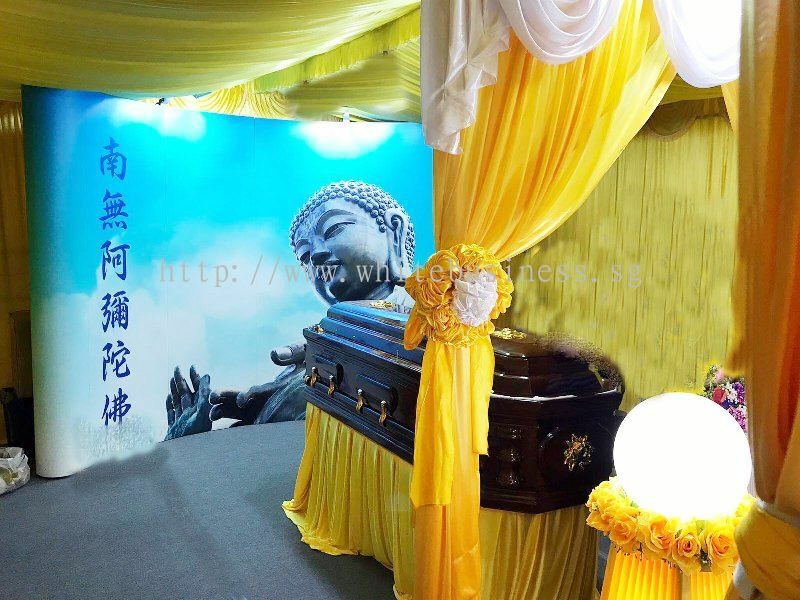 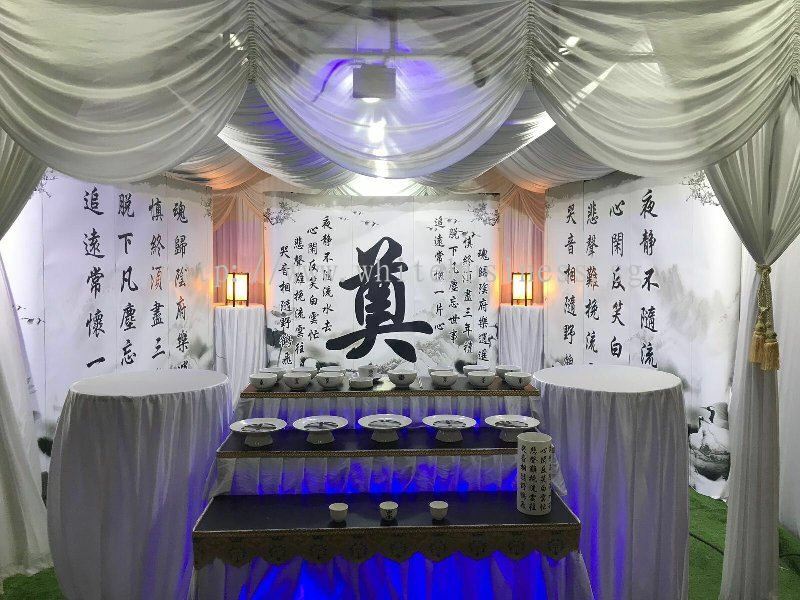 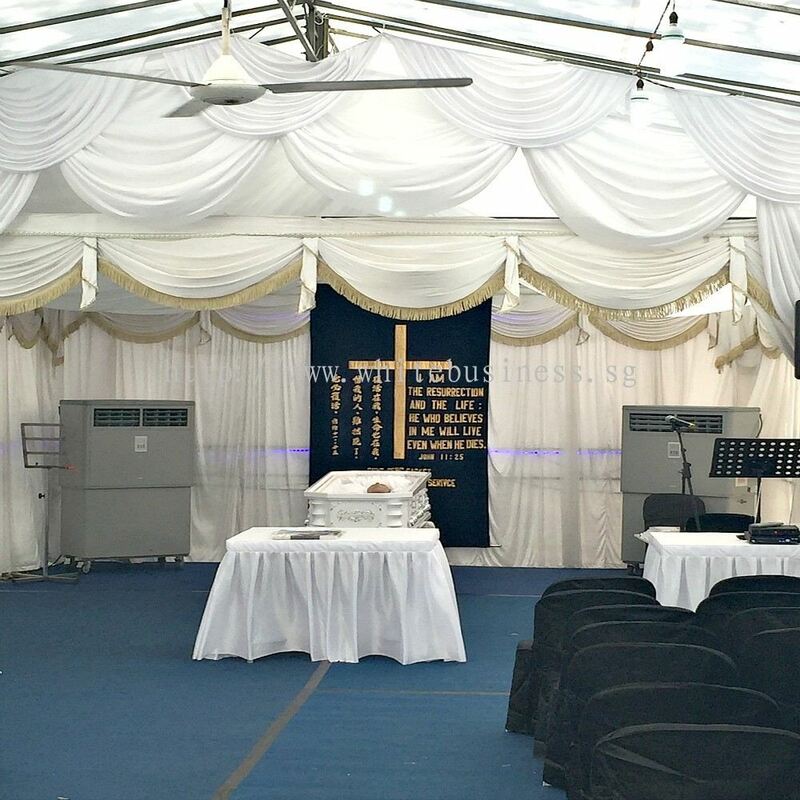 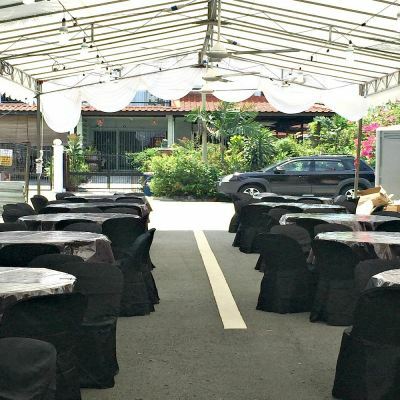 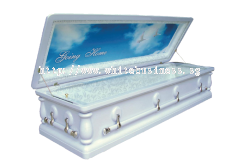 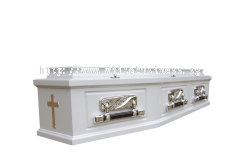 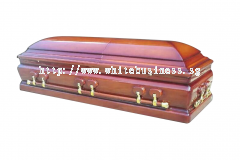 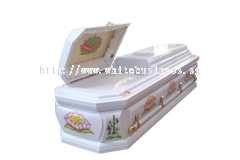 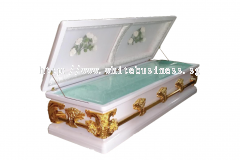 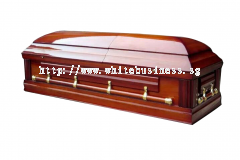 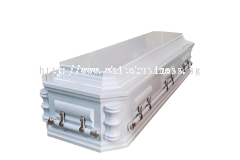 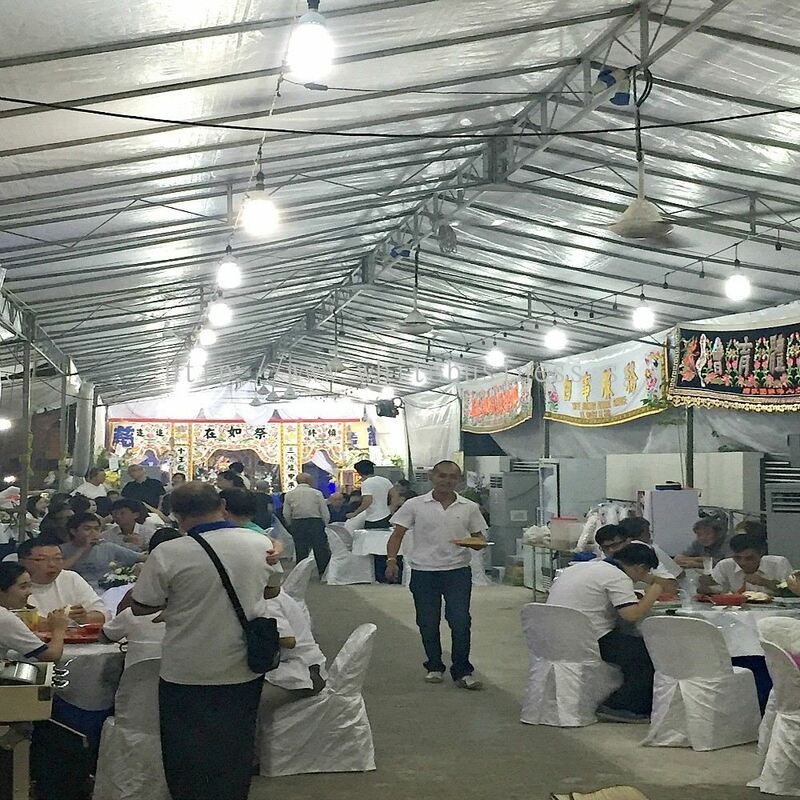 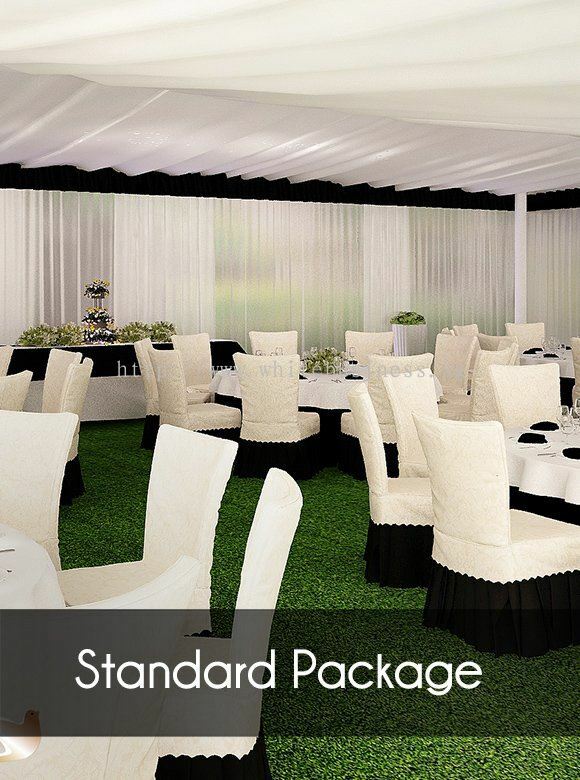 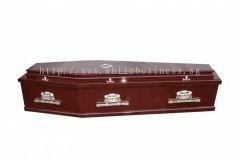 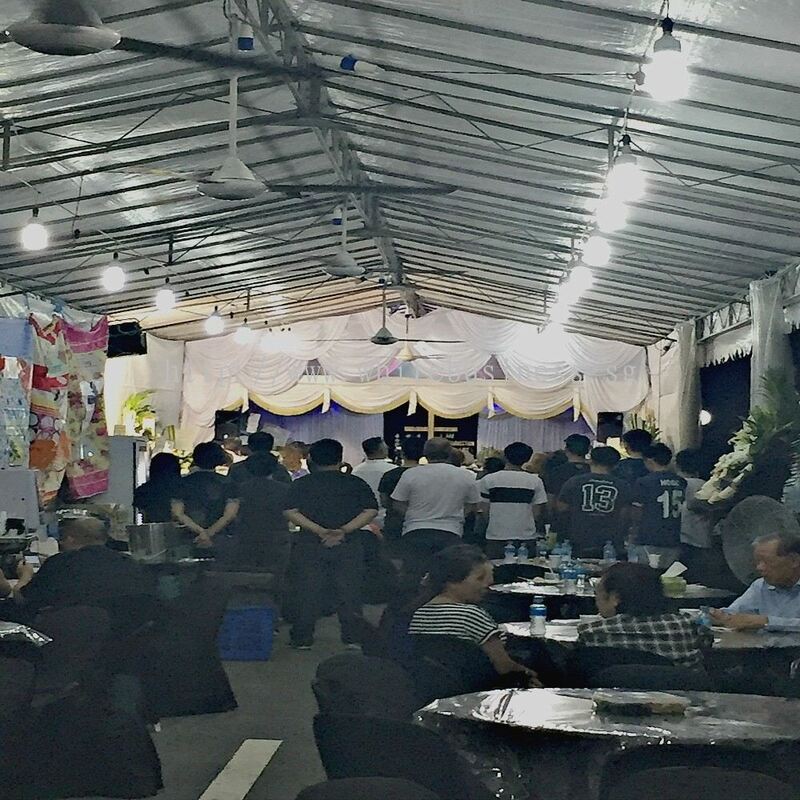 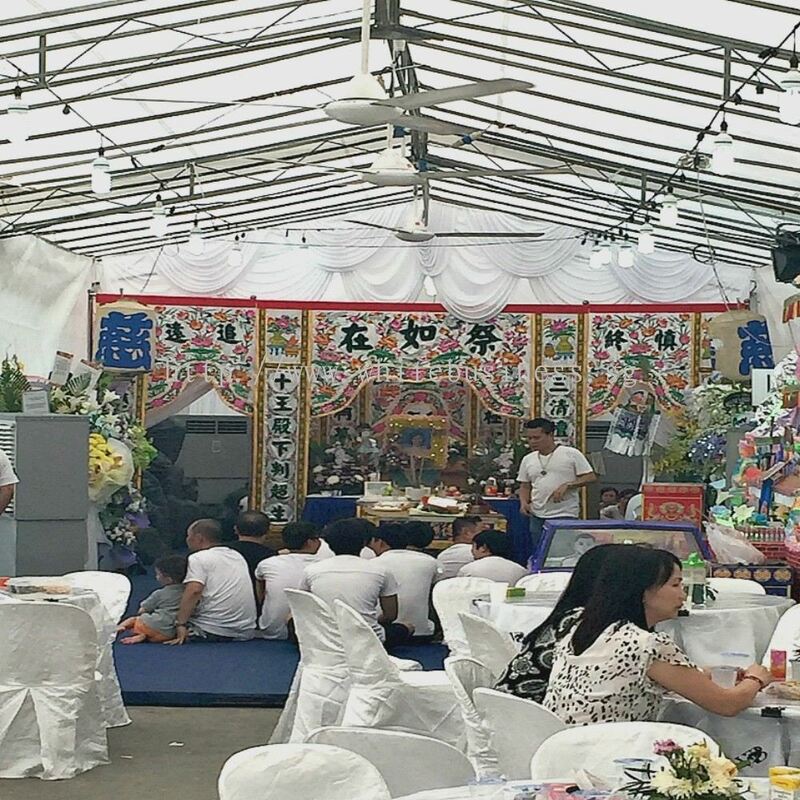 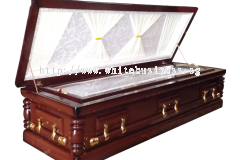 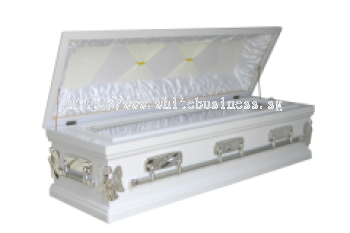 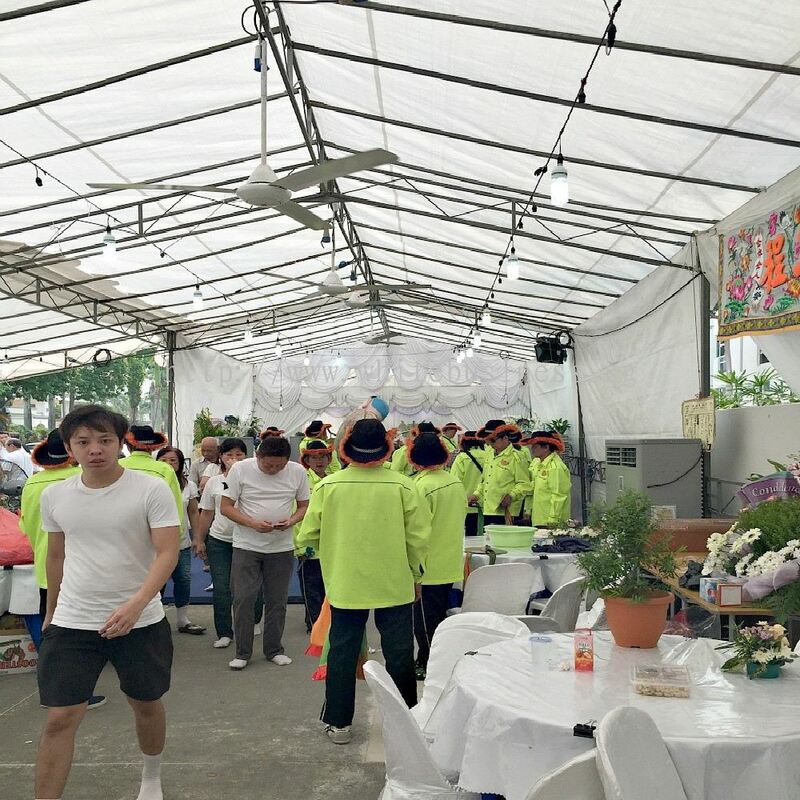 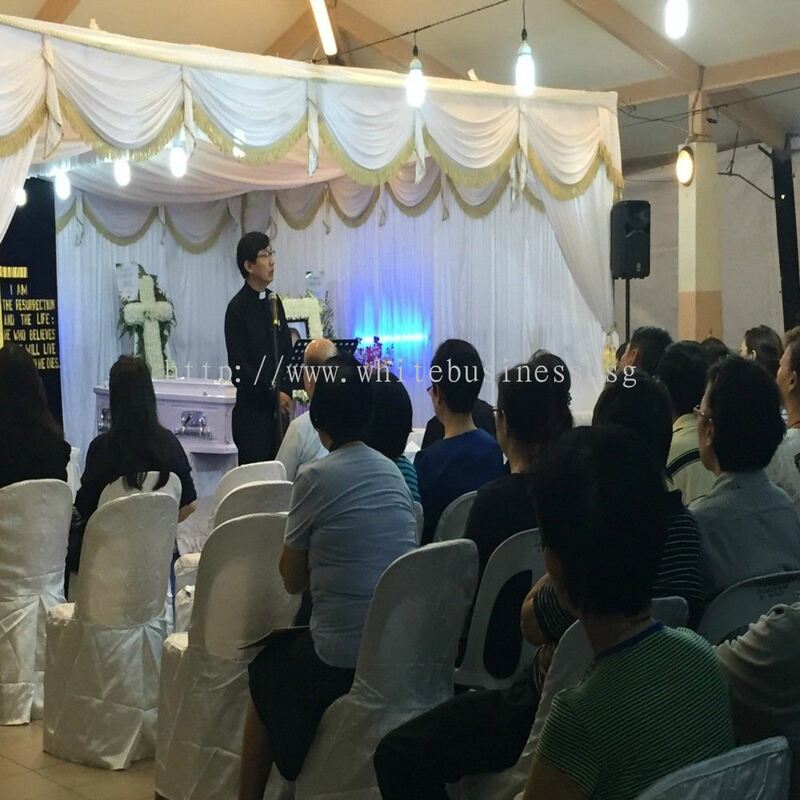 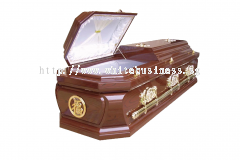 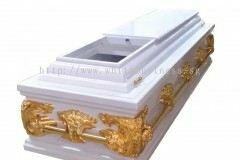 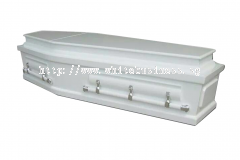 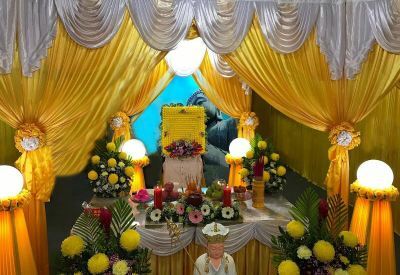 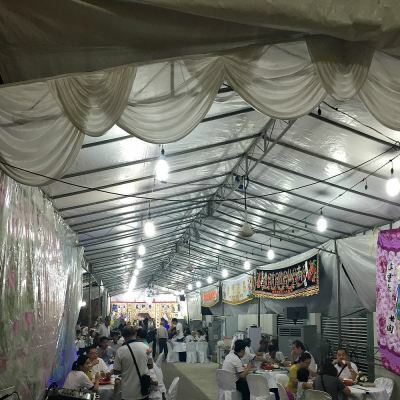 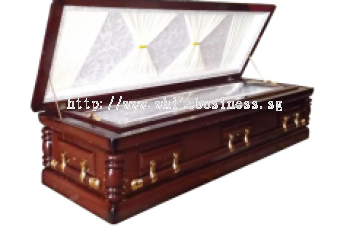 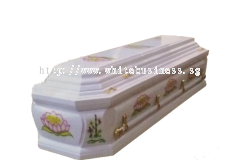 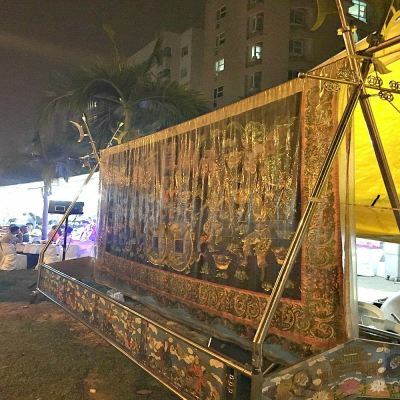 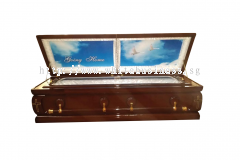 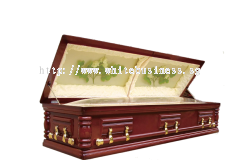 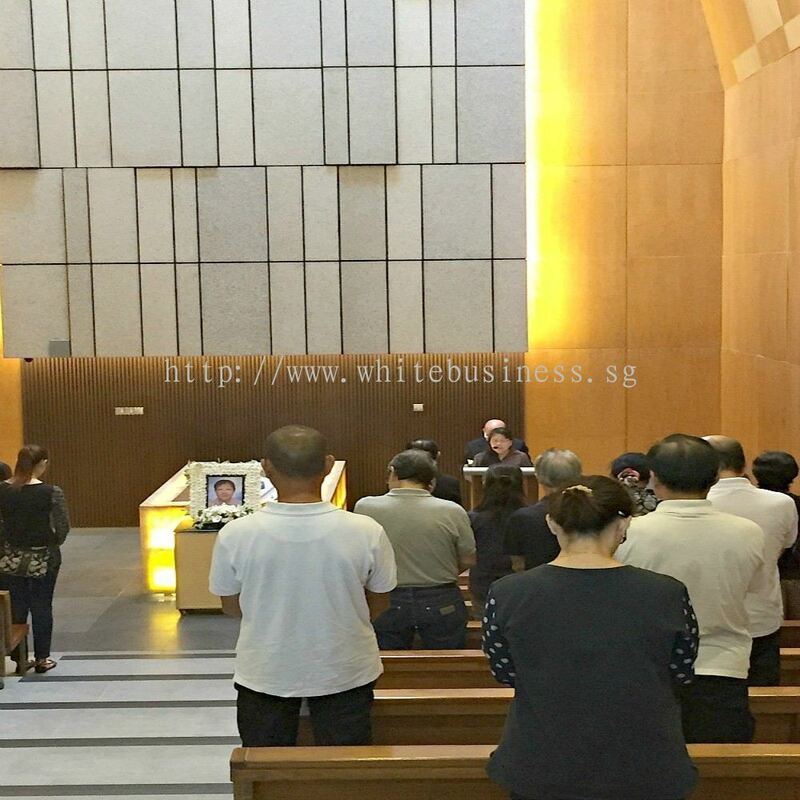 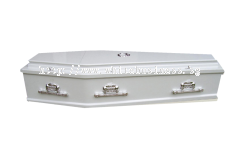 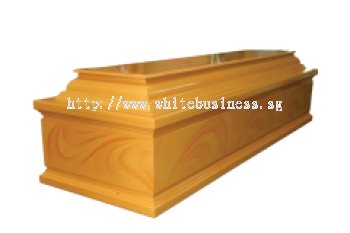 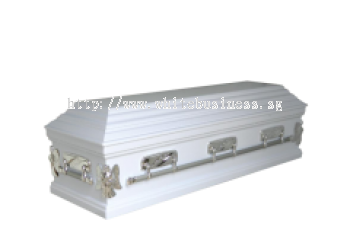 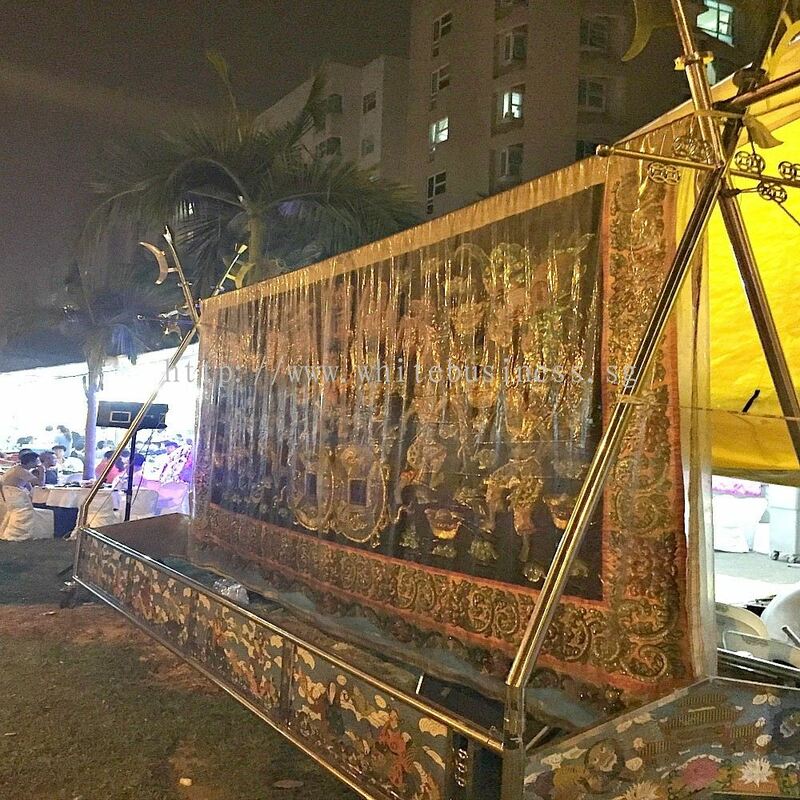 White Business - White Business is the only company in Singapore that provides VIP comprehensive funeral services to our clients, without heightening the costs. 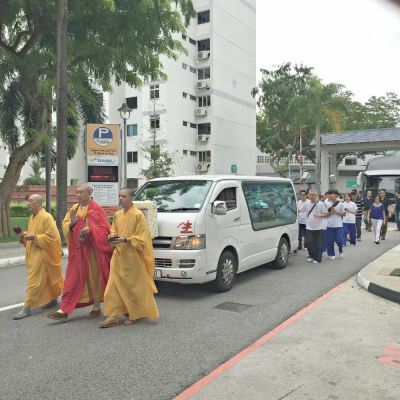 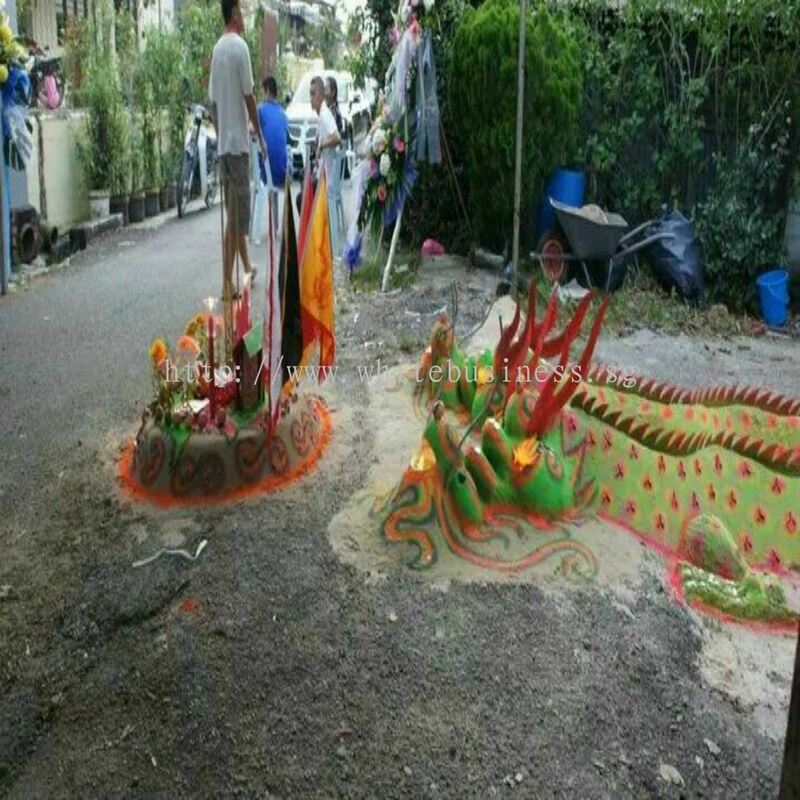 50 Ubi Ave 3, Frontier #04-01, Singapore 408866. White Business Updated Company Profile — Home Banner. 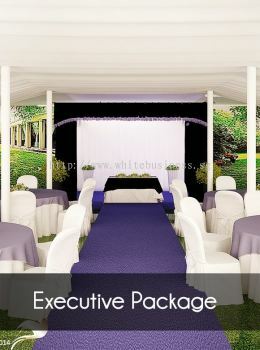 White Business Updated Company Profile — Topbar Banner. 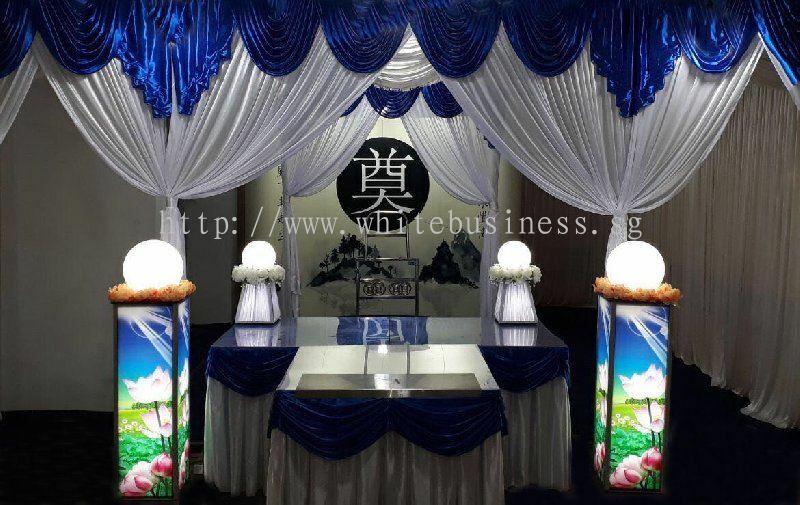 White Business added a new video.